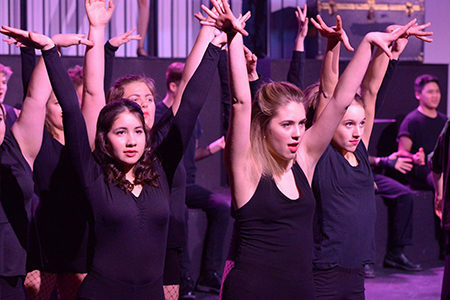 Auditions for this summer’s student-directed show, Dog Sees God, will be held May 20 & 21. Performances are scheduled for August 1-4. This show will be directed by BWTC junior Zach Schnitzer. Click HERE for more information! We are excited to announce our summer production of the hilarious musical Urinetown, which will perform this July 12-21. 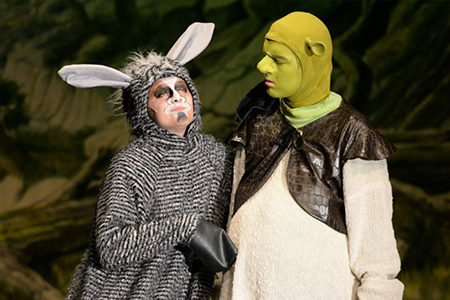 Auditions for high school and middle school actors (grades 6-12) will take place May 6 and 9. Click HERE for more information. Summer Elementary Camp Registration Now Open! 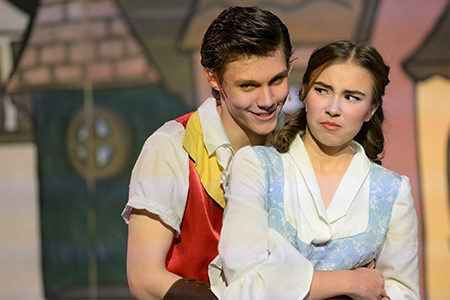 Registration for our 2019 summer elementary school camp production of PIRATES PAST NOON KIDS is now open! 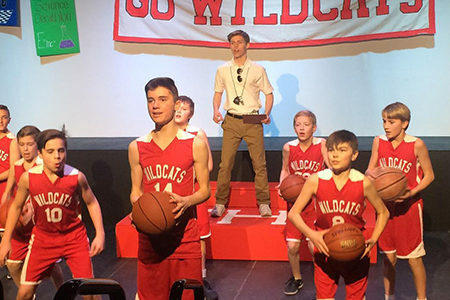 This camp, which runs from July 15-28, is for actors who are currently in grades 3-5 (2018-2019 school year). We are excited to announce that we will be bringing Neil Simon’s classic play Brighton Beach Memoirs to the stage June 13-16. 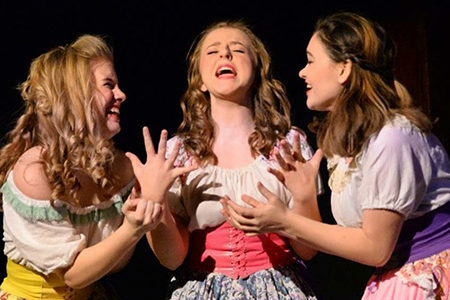 Auditions for student actors take place April 29 & 30. Click HERE for complete information!